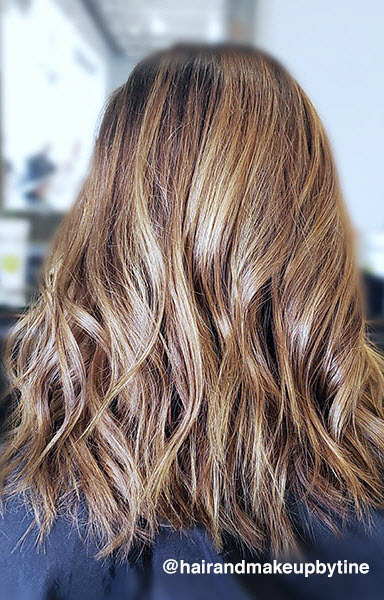 L’Oréal Professionnel Artist Christine Fitzpatrick created this beautiful soft brown after speaking with her client about changing up her look. Remember to have meaningful consultations with your clients - you are the expert! Rinse, shampoo and towel dry the hair thoroughly. Apply gloss globally: DIA Light 7.12/7BV with 6-vol. DIActivateur Developer. Process for up to 20 minutes. Rinse, shampoo and condition with Serie Expert Vitamino A-OX. 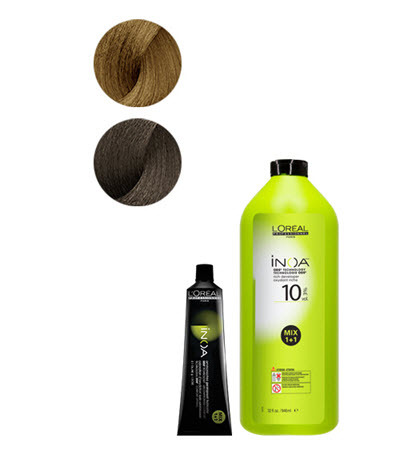 Style with Vitamino A-OX 10-in-1, Tecni.ART Perfect Texture and Next Day Hair. 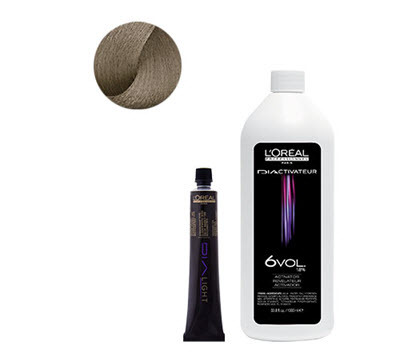 Discover expert advice from L'Oréal Professionnel and the industry’s most trusted artists and educators. Whether it’s the latest, on-trend techniques or tips that will boost your business, they’re here to make sure you reach your full potential!